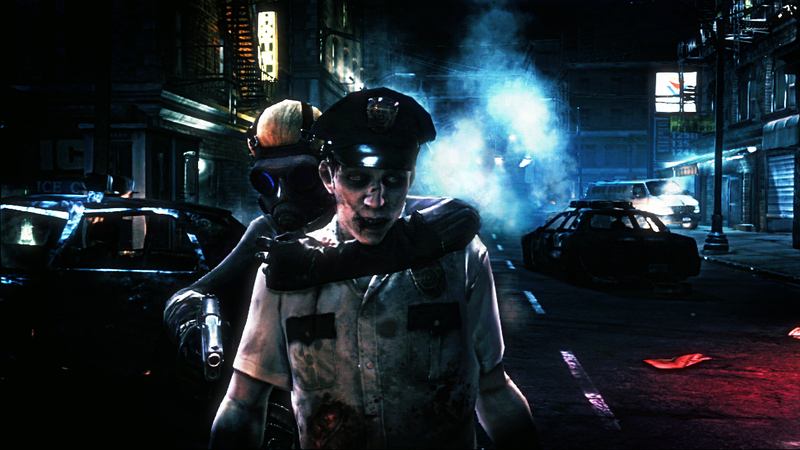 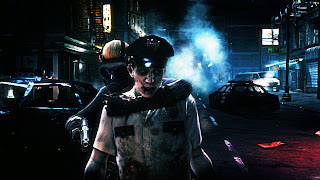 The upcoming Operation Raccoon City takes Resident Evil all the way back to September of 1998 and the ultra-popular RE2 for a side-story starring the Umbrella Security Service. The featured squad is sent in to the zombified city to wipe out any evidence leading back to the fictional pharmaceutical giant. 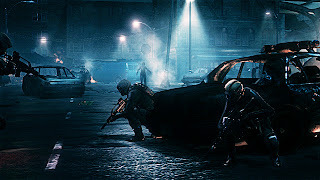 A true squad based, third-person shooter, RE:ORC will be a first for the series in both the way it plays and the fact that you'll pretty much be playing as the bad guys. 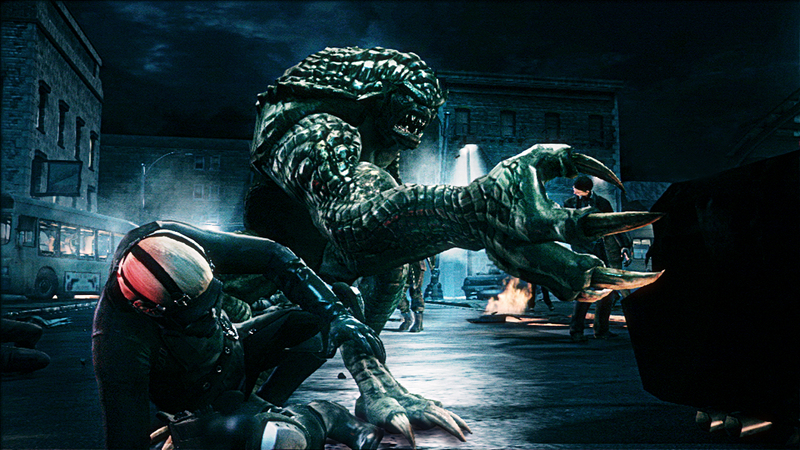 It's also shaping up to be a real stunner- good to see the original RE bestiary back on the screen isn't it? 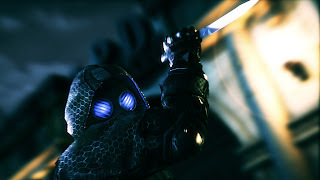 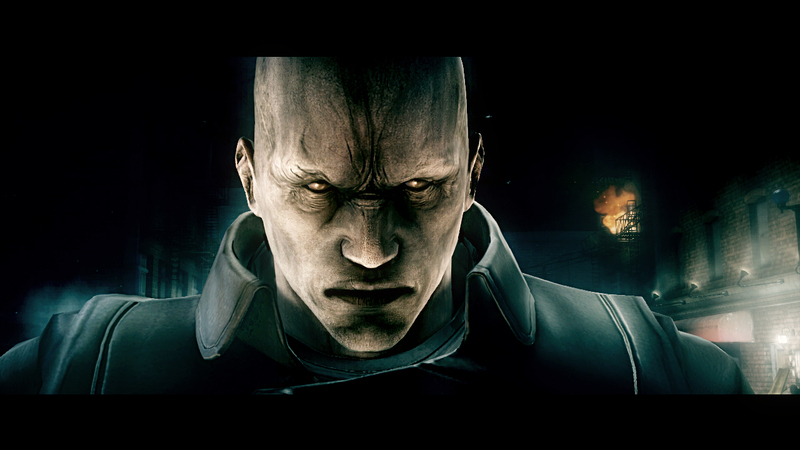 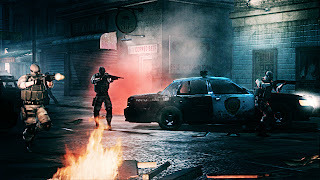 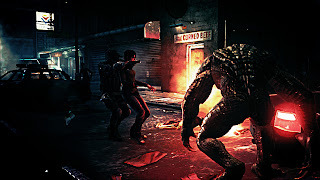 Team based shooter set in the dark and sinister Resident Evil universe. 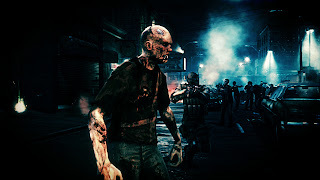 Triple threat battle as zombies Compete alone in Campaign mode as an umbrella Security Service member or in a four player co-op team battle. 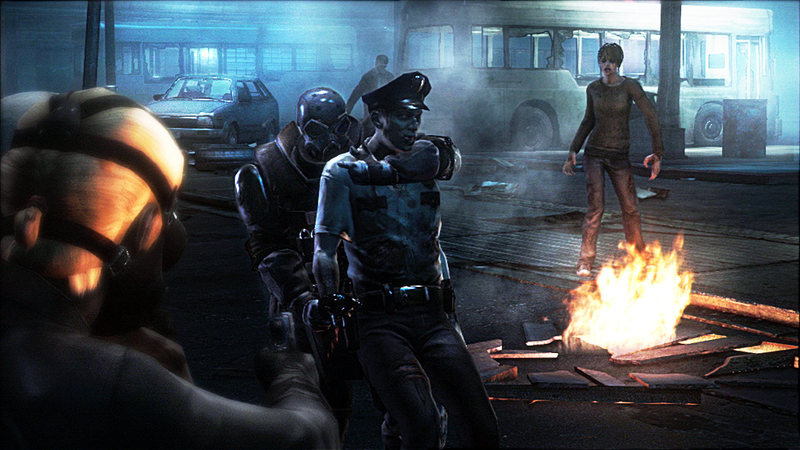 perspective of the umbrella Security Service. 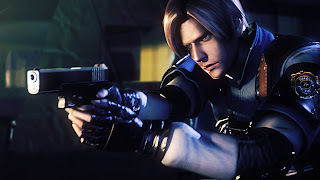 Return of favorite RE enemies, iconic landmarks and characters, including Leon S. Kennedy who is on your hit list to eliminate. 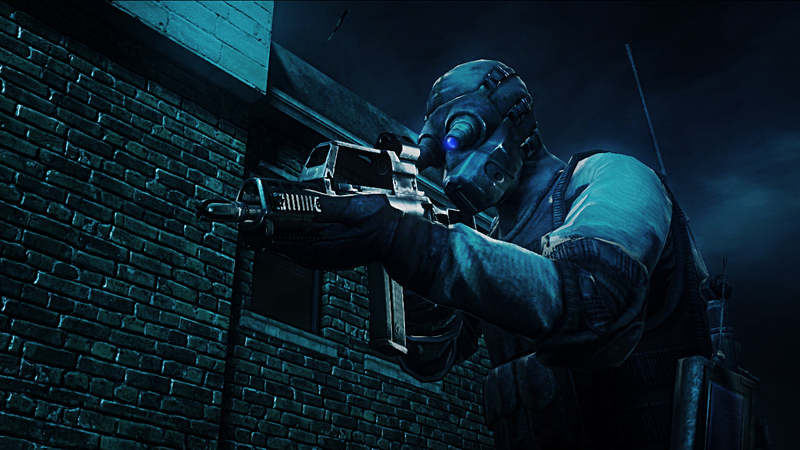 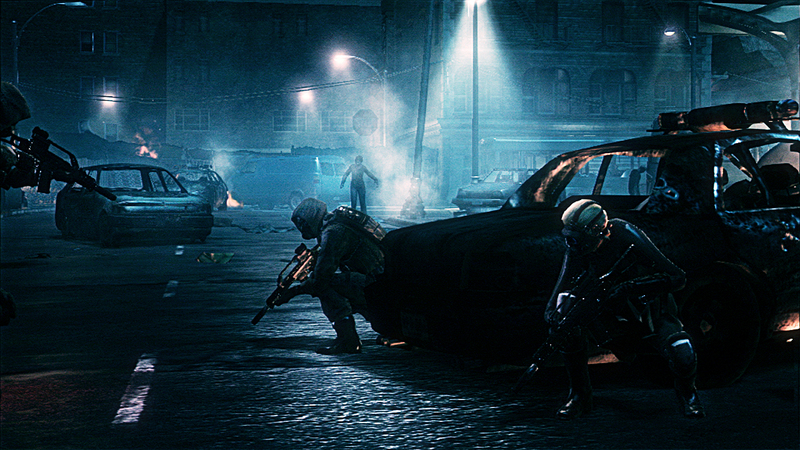 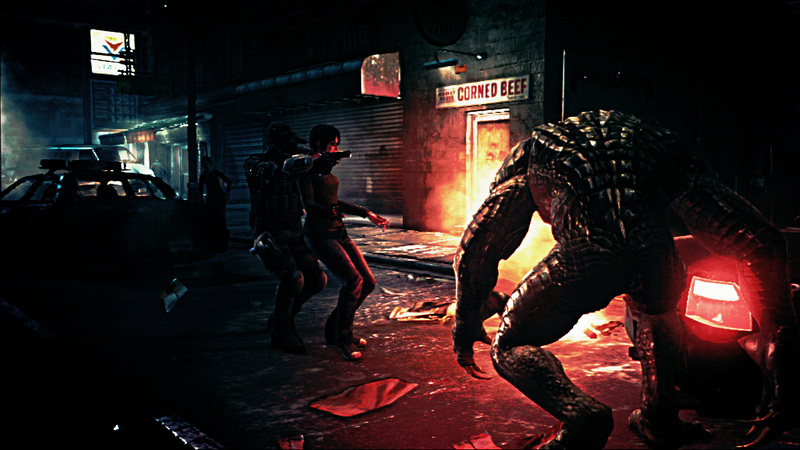 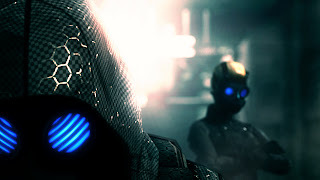 Competitive online multiplayer modes provide a unique gaming experience thanks to the three corner combat between the umbrella Security Service, uS Special ops and threat of zombies and B.o.w’s.